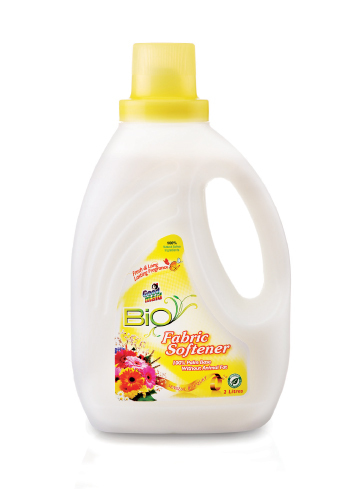 Bio Fabric Softener - Goodmaid Chemicals Corporation Sdn. Bhd. 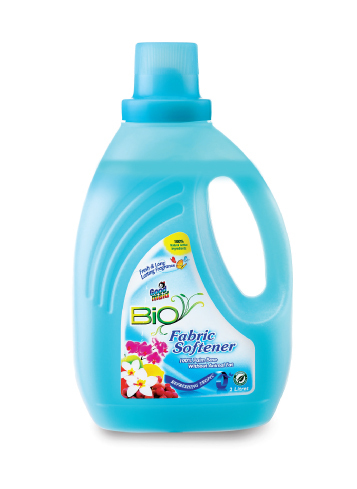 • Formulated with premium softening properties for fiber protection benefit, reduce wrinkles and static cling. 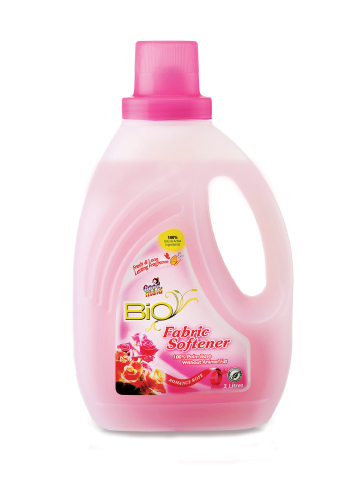 • Leaves clothes a fresh and long lasting fresh fragrance after washing. • Add ½ capful to 4.5 litre of water in final rinse. • Add ¾ to 1 capful into dispenser or in final rinse for full load.